Submitted by lynn on Tuesday, July 21, 2015 - 11:49pm. I enjoy the occasional glass of wine (our wine rack is never empty) so was interested in the chance to try out a new Wine and Cheese Club here in San Diego. 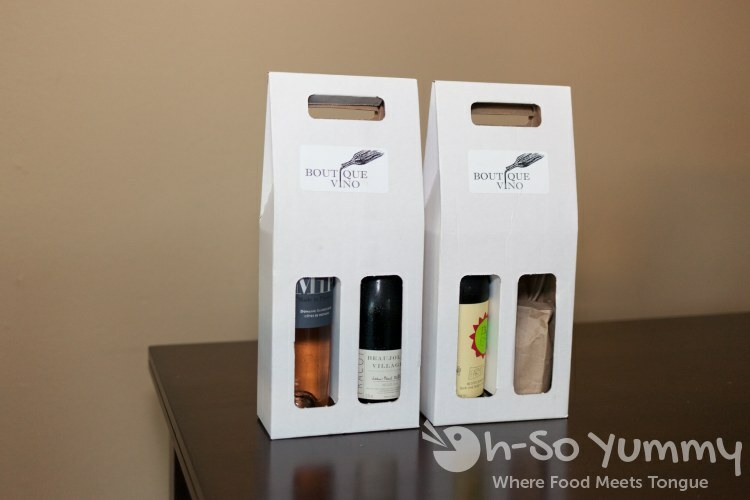 Boutique Vino was started about a year ago in August and is an online “pop up” wine shop. Every month the shop pops open online for around 10 days at a time (new wines are discounted) and then closes. It then reopens the next month with a whole new line up of wines. The limited production wines are available afterwards at regular price until sold out. I met with the creators Justus and his wife Michelle to find out a little more about their business. They try every wine themselves before deciding to feature it on their site and focus on small, family owned boutique wines as well as unique varietals or wines from lesser known regions. There's an exisiting Wine Club and they've partnered with Venissimo cheese (another local San Diego Shop) to start a wine and cheese club. 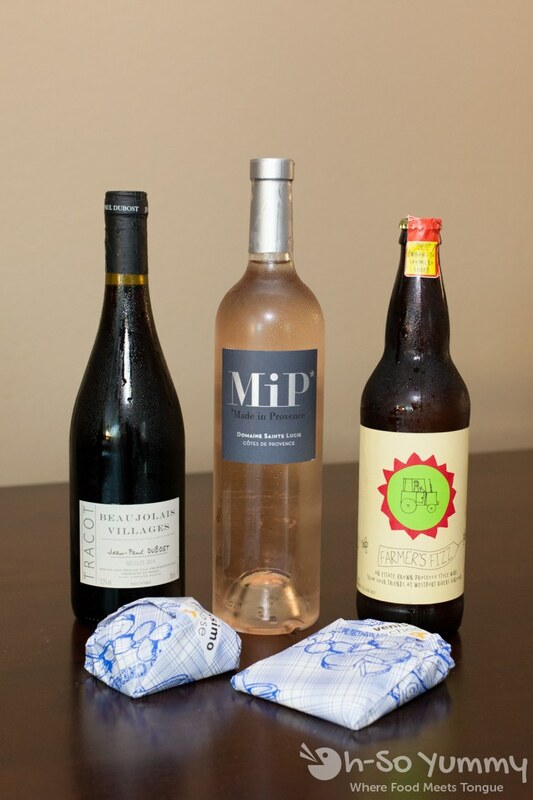 Each month, club members are sent 2 wines and 2 cheeses (approx. 1/3lb) each that are small batch and limited for 69.99 plus tax and free shipping. We were provided the initial pack offering from June for review. This first shipment came with three bottles and two cheeses, but otherwise will typically have 2 bottles. The bottles are packaged in a white cardboard box with logo. 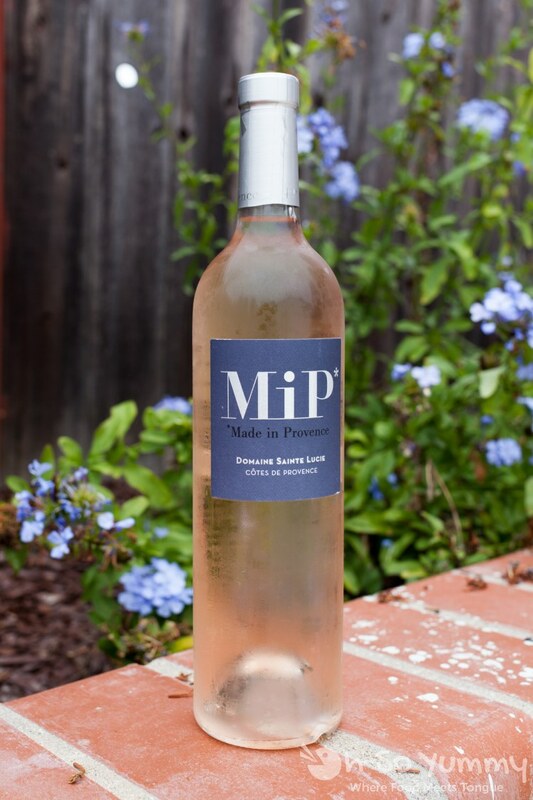 2014 Domaine Sainte Lucie – MiP Rose : This oigrinates in the Cotes de Provence of France, an area best known for its rose wines. This light pink wine has quite a fruity sweet scent to it (I thought of peaches initially), but the wine itself isn't too complex in flavor and has a dry zesty finish. It seems appropriate as a chilled summer wine for a friendly dinner party on the patio. 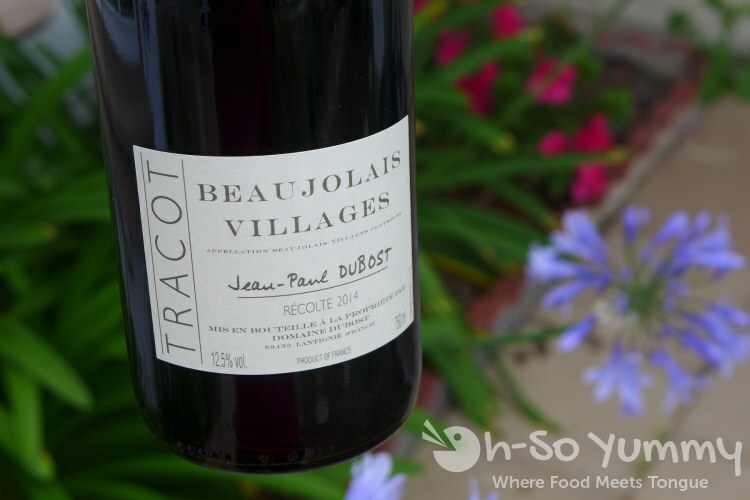 2014 Jean Paul Dubost Beaujolais Villages : This originates in Beaujolais France. The wine is dark and rich with a berry-like aroma and fairly easy on the palate. I shared this with some guests at a hosted dinner and they enjoyed it. I can see it pair great with meats and roasted vegetables. 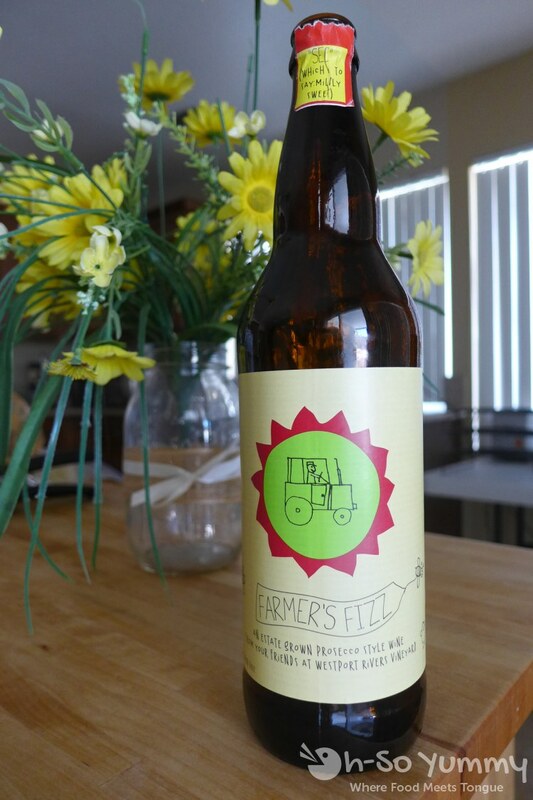 2014 Westport Rivers Farmer’s Fizz : This bottle is a bonus for the first package. It's a Prosecco style wine and is very beer-like in the bottle style (or maybe that's how Prosecco usually comes?). I found it to be a light and delicious with a subtle sweetness amid the mild bubblies. The cheeses that came with the shipment were a half block of Mt Tam from Cowgirl Creamer and a slice of gouda from Dutch Girl Creamery. 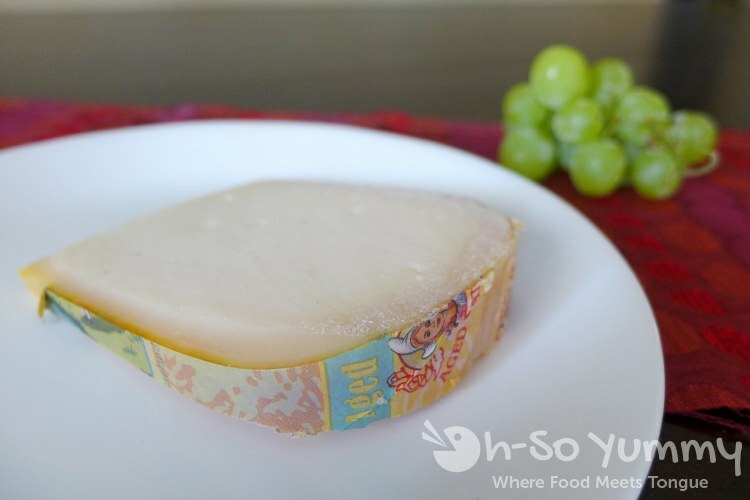 Mild & Sweet Gouda from Dutch Girl Creamery : I am used to gouda in burgers or sandwiches rather than alone so the first thing I thought of was the how it's firm but quite delicious with a slight nuttiness to it. 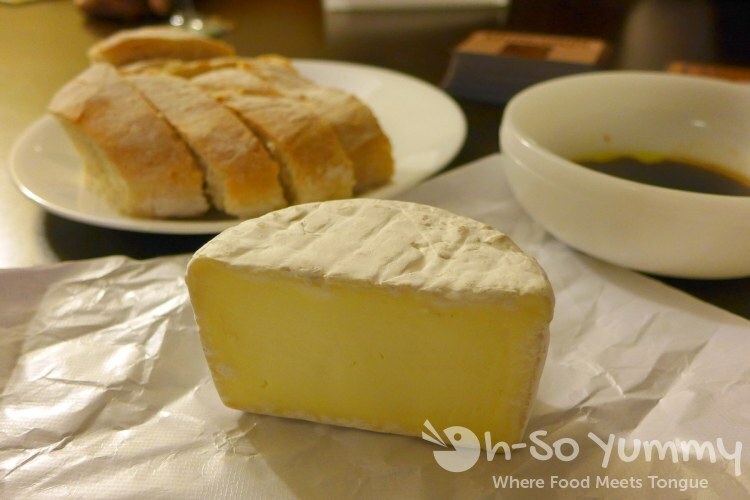 It becomes creamier as it warms in the mouth and is definitely a kind of cheese you can have with a red like Beaujolais wine. I would take a little slice, then a sip, then another until it was suddenly all gone! ShadowBrook Farm's Dutch Girl Creamery produces this cheese which can be found at Venissimo and other independent shops as well as Whole Foods Markets. 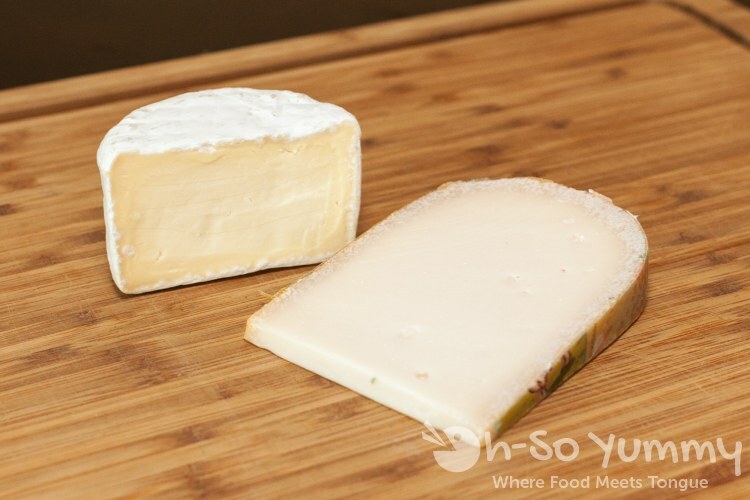 Mt Tam Cheese from Cowgirl Creamery : This is a buttery brie cheese that is a triple cream aged cheese made in norcal. It's rich and lusciously smooth against the finishing tang of the fruity-spirited MiP Rose wine. This cheese is one of the most popular cheeses from the Cowgirl Creamery and can be found at Venissimo and other independent shops as well as Whole Foods Markets. I'm not too experienced on all the different varieties of wines so I'm learning something each time I taste something new. I've never tried these types of wines before so a wine club definitely has its perks. I still favor whites over reds but just sometimes, I find something that really surprises me! I still find it slightly easier to discover new wines at a full-on wine event. 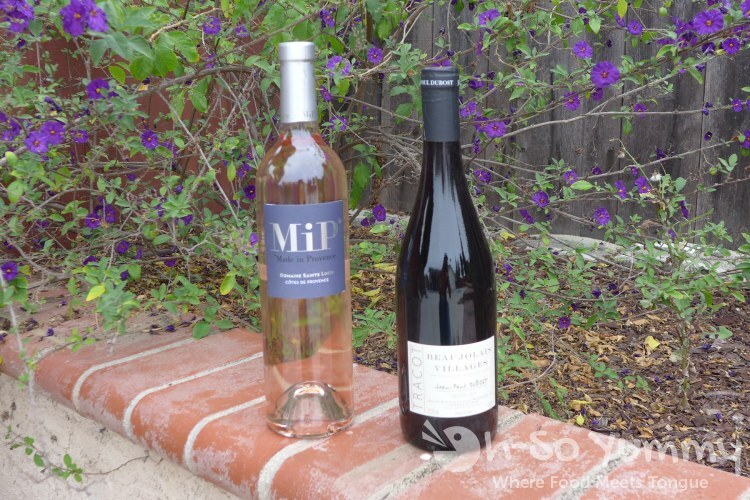 The pricing of sampling multituple vineyards rivals the price of a single wine club shipment. As for cheeses, I've had them mainly in meals but rarely on its own, other than brie, so I actually do like this second portion of the club. Cheese tastings seem much rarer, especially with wine. Plus they aren't paired at events! The downside to the club is that there isn't more input into WHAT type of wine or cheese you'll be getting. Prefer reds? Prefer wines? I don't think there's a choice. My wine taste is quite narrow, expanding a little here and there but I think wine clubs are for those who enjoy across the spectrum a little more. Adding a little cheese to it is a fun way to enjoy your wine but overall it's still a little bit pricey for me. Disclaimer: We were provided products for this review but the opinions are our own. The pictures with the flowers behind the bottles look so nice! hehe I took those pics! gotta use my garden when it's actually blooming!